Do you have more scraps than you will ever be able to use? Do you have leftover pieces of fabric that you just can't part with? I have a lot of scraps, and I’m always looking for new inspiration. 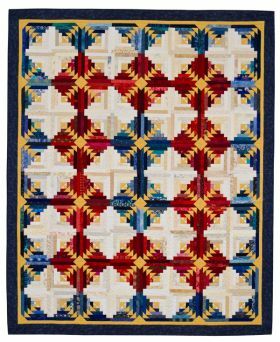 I’ve made many scrap quilts, and after a while they all seem to look alike. 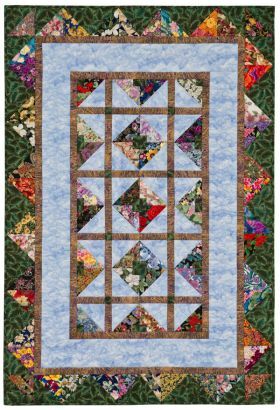 This book caught my interest because there are some gorgeous quilts in it. 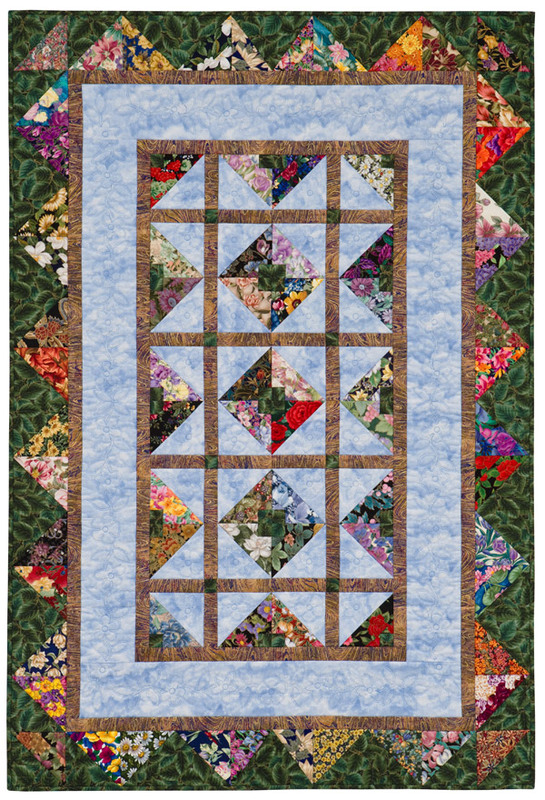 The projects are made using a lot of different techniques with very clear instructions for paper piecing, string piecing, English paper piecing and applique. I am anxious to plan my next scrappy quilt and use some of my stash! I love making scrap quilts. 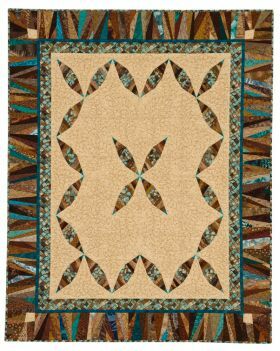 The variety of color and texture that can be achieved using different colors and fabrics is wonderful. Stash Magic is a book of scrap quilts with a difference. 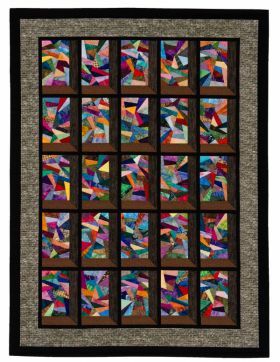 Jaynette Huff combines paper piecing with scrap quilts to make a wide variety of quilts. 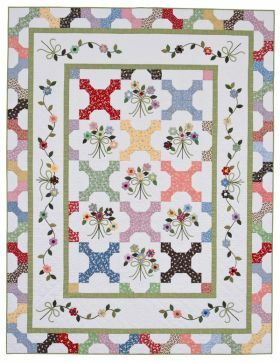 The full sized paper piecing patters in Scrap Magic allow you to create quilts with ease which would be difficult to construct using other methods. 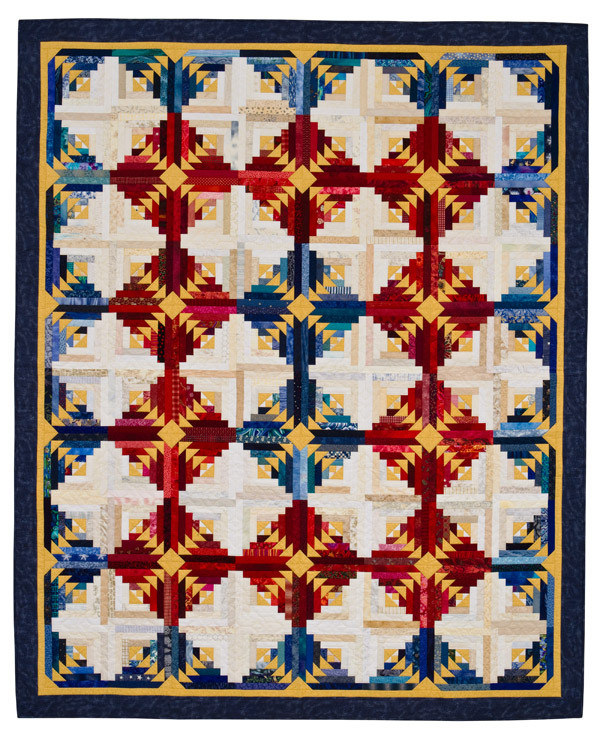 The sharp points in quilts such as "Pinwheel Stars" and "Centered and Surrounded" would be impossible to make without using paper piecing. 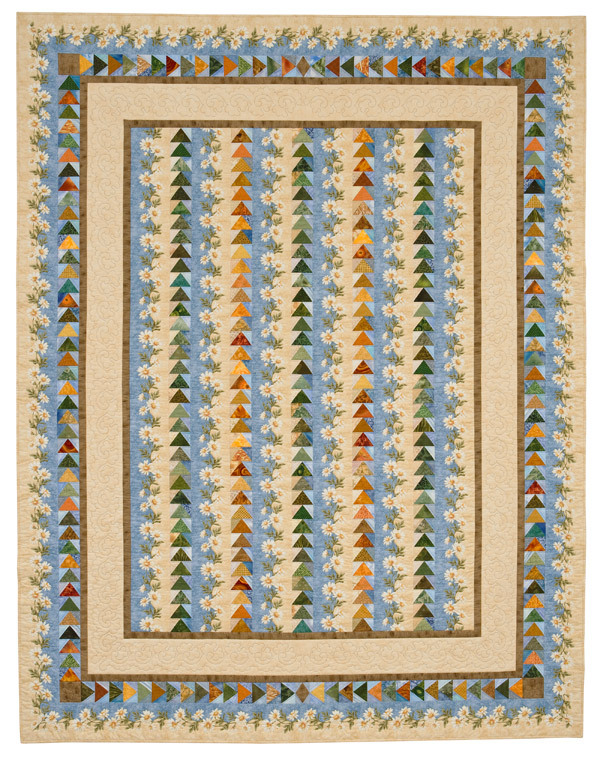 The irregular strips which are used to make quilts such as "Autumn's Harvest" (on the cover) and "String Stars" add a wonderful twist to the more traditional projects. 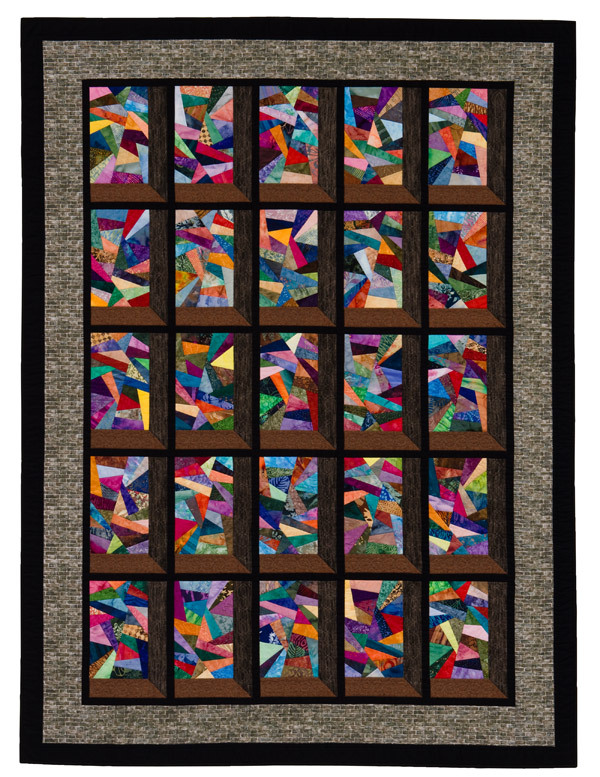 My absolute favorite quilt was "Mardi Gras Night." I love all the intense bright colors against the black fabric. I can hardly wait to make my own version. 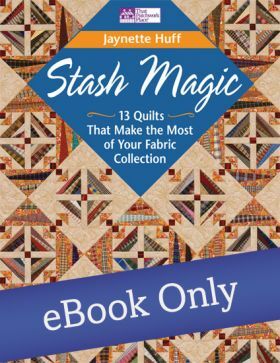 Stash Magic is a great addition to any quilter’s library, especially if you enjoy scrap quilts. Stash Magic contains 13 new ways to use up your stash. 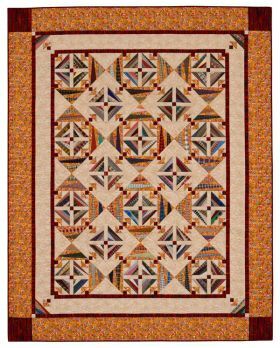 I was so inspired by this book that I could see quilters of all skill levels go out and buy fabric to create the beautiful quilts shared. It contains easy to follow instructions with great visuals and photographs. 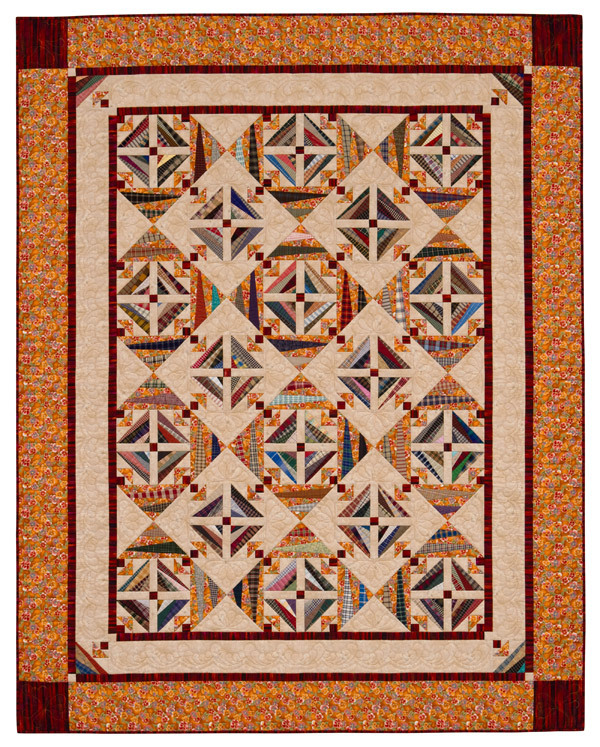 Jaynette has incorporated insights on many quilting techniques in this book, including paper foundation piecing, English paper piecing and many other tips. 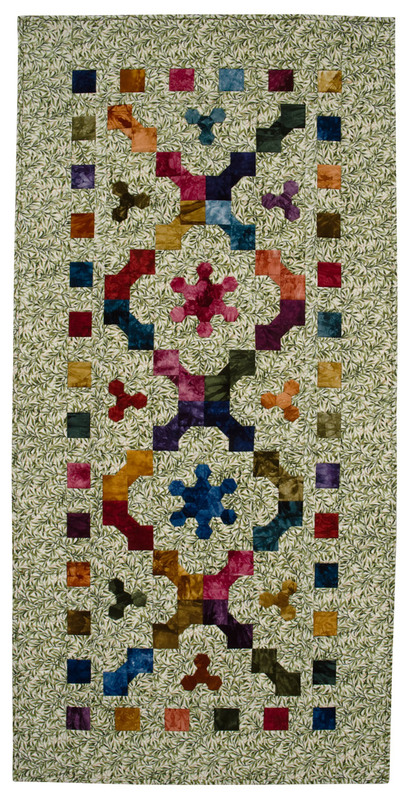 But the specialty that Jaynette shares is her various ways of using odd scraps of fabrics to create beautiful quilts. 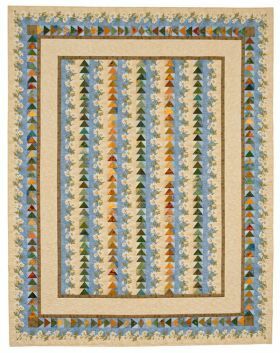 Many quilters become fabric collectors and over time, look for ways to consume fabric in their stash. This is where Jaynette focused her ideas for Stash Magic. 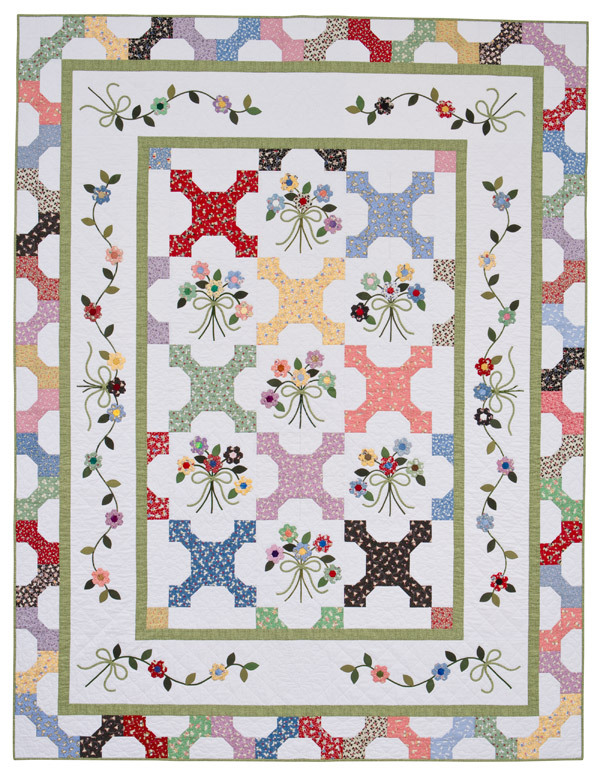 She loves to create scrappy quilts, yet make them look very special. 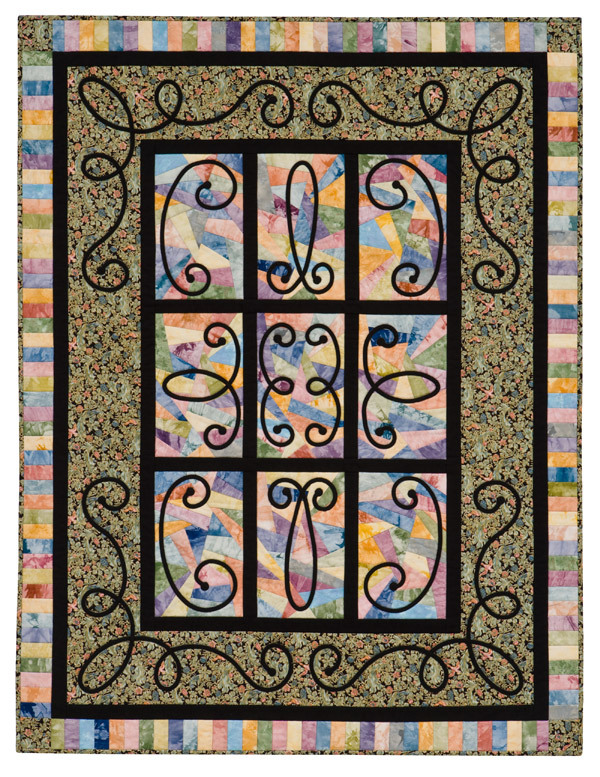 Clearly, insights in this book go beyond the typical scrap quilt and make a spectacular quilt! 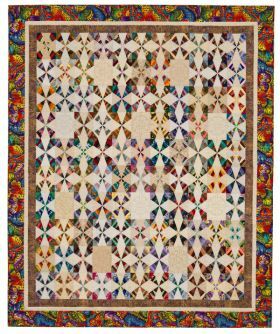 Stash Magic contains full size paper piecing patterns to help you create quilt designs in this book. 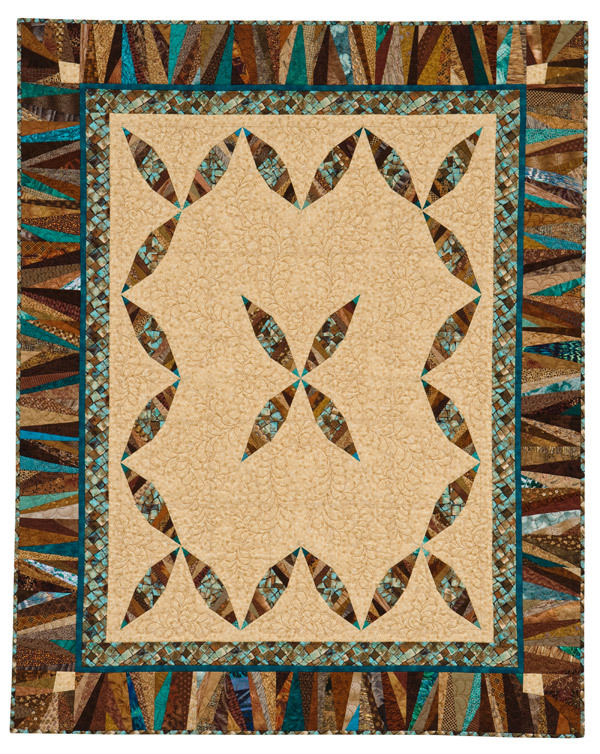 And the techniques, which Jaynette shares, could easily be adapted to allow you to create unique versions of these designs as you become a master stash manager. 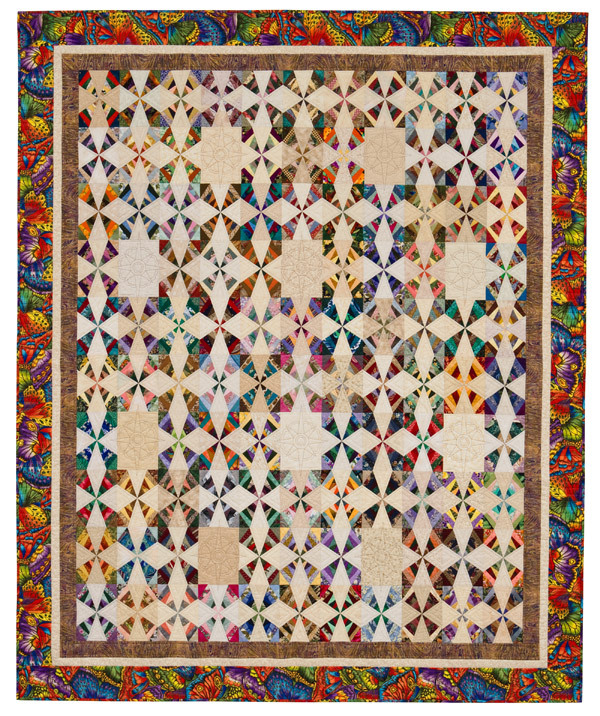 I've always loved scrap quilts, but Stash Magic helps you go way beyond the traditional scrap quilt. This is an inspirational book! 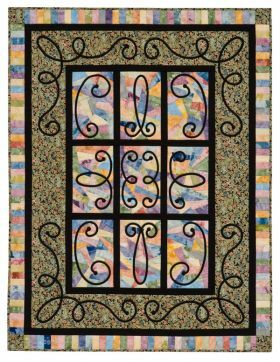 Former quilt-shop owner Jaynette Huff has won several awards for her work, which has been featured in numerous books and national quilting magazines. 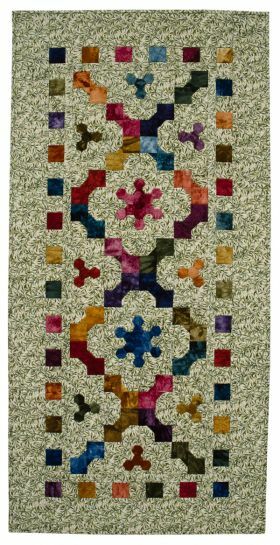 She is a member of several wonderful quilt guilds, and she especially enjoys the friendship and care that develops among members of smaller, more intimate groups formed around particular quilt types, techniques, and interests. Jaynette lives in Conway, Arkansas, with her husband, Larry, and their cat and dog, Inky and Buddy.